Bexley had a U.S. Department of Education Presidential Scholar, Venkatesh Sivaraman, for the second time in three years. Mr. Sivaraman presented his own scientific research in 2016 at the ACM (Association for Computing Machinery) CHI conference in San Jose, California. 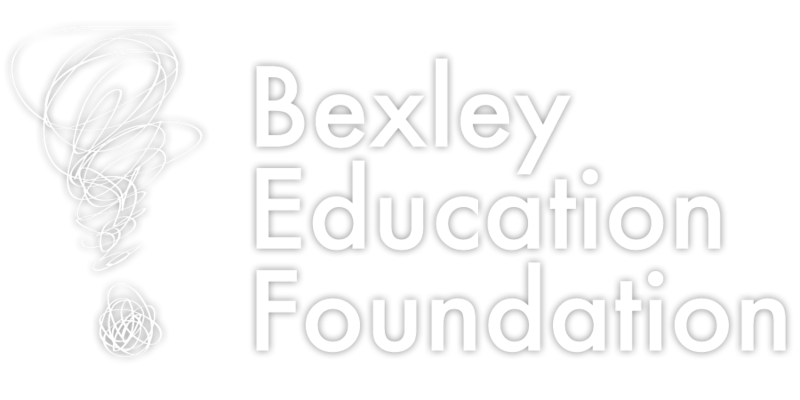 U.S. News and World Report ranked Bexley High School as the top school in Central Ohio (third in Ohio, 158th nationwide out of 29,000 U.S. public high schools). Bexley’s traditional comparison schools ranked considerably lower, with Upper Arlington at #16 (470 nationally) and Grandview Heights at #38 (941). Twelve members of the class of 2016 were invited to participate in the National Merit Scholarship Program. Nine will take part in the 2017 program. Bexley students’ scores on the ACT college admissions test continued to rise, while Ohio scores remained flat: in 2015, the 126 BHS seniors earned an average composite score of 27.1. Bexley students are the best prepared for college among their Franklin County peers, according to the 2015 Ohio Remediation Report. Only eight percent of Bexley students who entered Ohio public colleges and universities in 2014 needed remedial coursework to help them catch up in math or English. This compares with 12 percent of Upper Arlington grads, 15 percent of Dublin's and 34 percent of Grandview's. The Bexley Board of Education approved a new Advanced Placement course at BHS: AP World History will be the only AP course for freshmen starting in the 2016-17 school year. The new course brings the school’s total AP offerings to 22 – a higher number than most Central Ohio high schools, even those that are much larger (Upper Arlington and Worthington-Kilbourne each have 17; Dublin-Jerome, 14; Columbus Academy offers 19 AP; Columbus school for Girls offers 16). A greater share of BHS students access AP as well: in 2016, more than 313 students took 663 exams. The district presented the Signs of Suicide Prevention Program (SOS), the parent/guardian part of a school-based mental health program designed to help students identify signs of depression, self-injury, and suicide in themselves and others, and teach them how to respond effectively. The BHS Social Justice Club joined the national “It’s On Us” campaign to help end campus sexual assault. 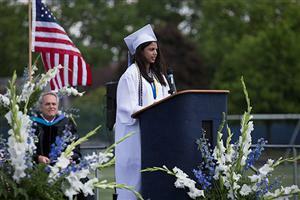 Senior Alameina White received the National Academy of Future Scientists and Technologists Award in Excellence. BHS’s boys’ golf team earned a state championship in fall 2015, with head coach Jimmy Ryan honored with the Columbus Dispatch’s Lou Berliner Memorial Award for his lifetime commitment to coaching. Track and field athletes Molly Fagin and Peter Hayden competed in individual events at the state level in 2016 as did the members of the Lions’ 4X800 relay team. The two also competed at states in cross country. BHS senior Tyler Mansfield competed in the state swim meet’s 50 freestyle event. Vahni Kurra, BHS senior, received two first place awards and a second place award in the 2016 High School Poetry Contest sponsored by the Ohio Poetry Association. BHS senior Cassidy Neff received the Whitehall-Bexley Rotary Club’s Service Above Self Award, for her volunteering in second grade at Cassingham and assisting in BHS’s special education classroom.